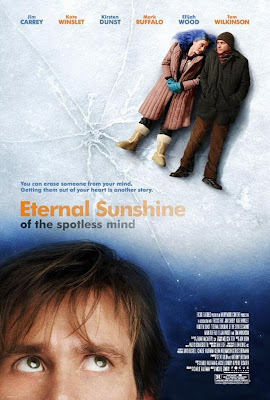 The gang watched Eternal Sunshine of the Spotless Mind. Turns out Jim Carrey is way into the weird stuff. Also discussed on this episode: Mission: Impossible - Rogue Nation (2015), Showrunners (2014), Fruitvale Station (2013), Moneyball (2011), Ant-Man (2015), Gambit (2016), Samurai Cop II: Deadly Vengeance (2015), Ruby Sparks (2012), Trainwreck (2015), Killing Them Softly (2012), The Wicker Man (2006), Midnight in Paris (2011). Click here to listen to Episode 40.